Free and open to the public. Lunch will be provided. Deconstructing Conflict draws upon nearly fifteen years of experience in which Doug Baumoel and Blair Trippe have helped scores of enterprising families navigate the challenges of owning and managing together as family. Based upon their groundbreaking methodology known as “The Conflict Equation,” the book takes into account five foundational concepts to help readers deconstruct conflict into its component parts. Through this book, family business stakeholders and their advisors will become armed with cutting-edge thinking for achieving generational success in family enterprise. Blair Tripp is Managing Partner of Continuity Family Business Consulting. 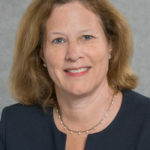 Her expertise as a negotiator, mediator, and family business consultant is grounded in the study of strategic management and conflict resolution methodologies. She brings a highly specialized approach to the understanding of family systems and the relationship challenges encountered when families work and own together. 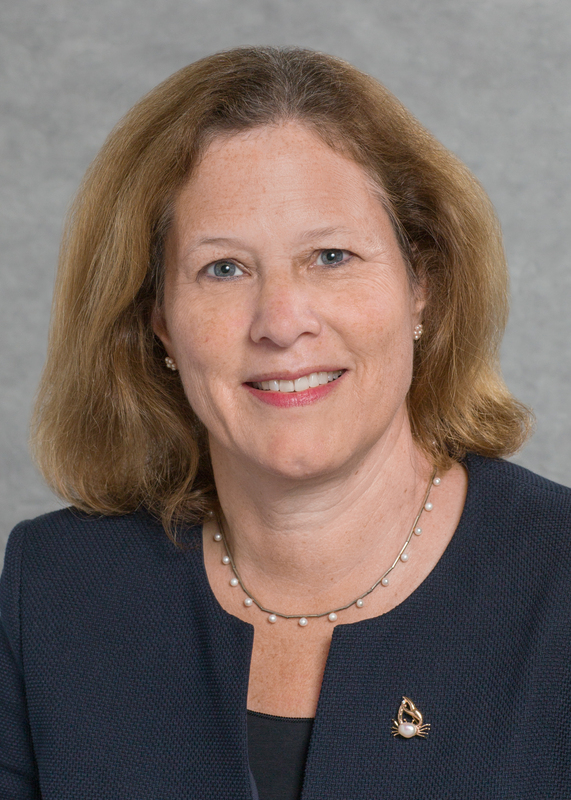 Her leadership in the mediation field helped create a new specialty through the development of “Elder Decisions” – a division of Agreement Resources LLC, a consulting firm she co-founded. As a workshop facilitator and trainer, Blair has conducted sessions for the Environmental Protection Agency, the Program on Negotiation at Harvard Law School, Judge’s Institute, American Bar Association, Attorneys for Family-Held Enterprises, and the Family Firm Institute, among others. 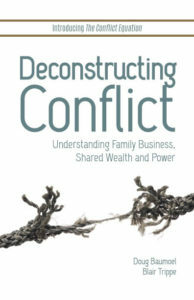 Blair is the co-author, with Continuity Founding Partner Doug Baumoel, of Deconstructing Conflict: Understanding Family Business, Shared Wealth and Power. She also co-authored the book, Mom Always Liked You Best – A Guide to Resolving Family Feuds, Inheritance Battles and Eldercare Crises. The practical guidebook helps family members become better decision-makers, mindful negotiators, and more effective communicators. In addition, Blair has authored articles for Family Business Magazine and “Negotiation Journal”, published by the Program on Negotiation at Harvard Law School. Blair earned an MBA from the Kellogg School of Management and a BA in psychology from Connecticut College. She is a Fellow with the Family Firm Institute. 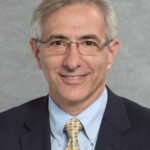 Doug Baumoel is the Founding Partner at Continuity Family Business Consulting and brings an extensive background in family business operations and executive management to his work with clients. He served as a second-generation executive in his own family’s business and has held key executive positions in other family and non-family businesses. He has run businesses in both the US and Europe, living overseas for many years. 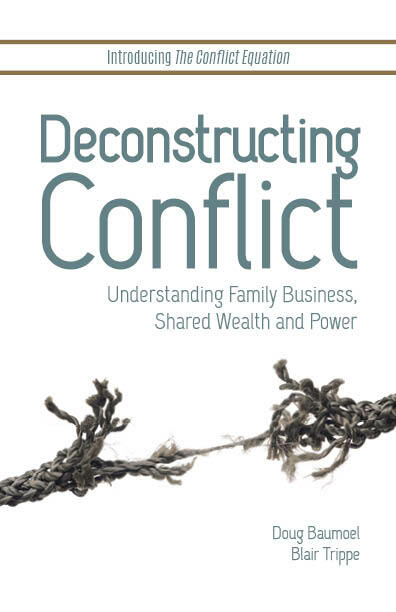 He has applied more than 20 years of family business experience to writing Deconstructing Conflict: Understanding Family Business, Shared Wealth and Power, the recently published book he co-authored with Continuity Partner Blair Trippe. articles for Family Business Magazine and is a contributor to “Negotiation Journal”, published by the Program on Negotiation at Harvard Law School. Doug earned his MBA from the Wharton School and a BS in Engineering from Cornell University. 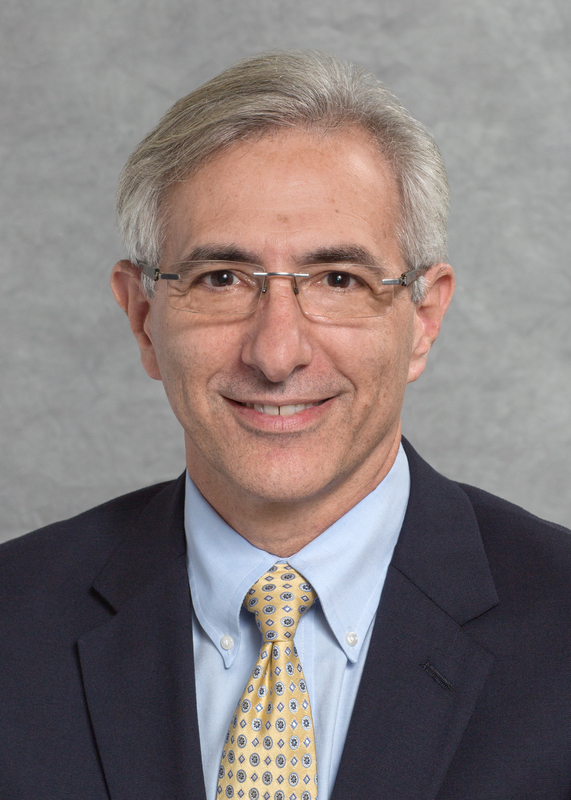 He received his Civil Mediation certificate from MCLE, is a past president of the New England chapter of Family Firm Institute (FFI) and has been awarded status as an FFI Fellow for his commitment and contribution to the field of family business advising. Doug was awarded Fellows status with the National Association of Corporate Directors and has completed the NACD Director Professionalism program. He is a founding board member for the Smith Family Business Initiative at Cornell and serves as a Practice Fellow for the program.